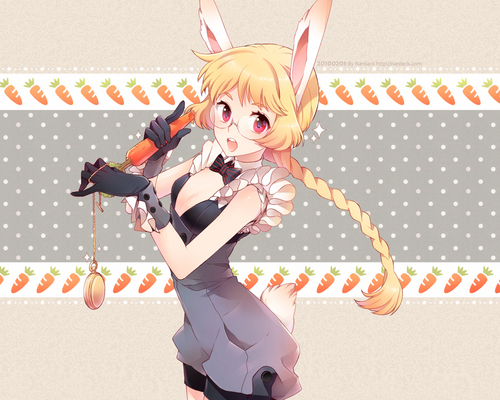 Rabbit Girl. . HD Wallpaper and background images in the garotas anime club tagged: girl original bunny girl.